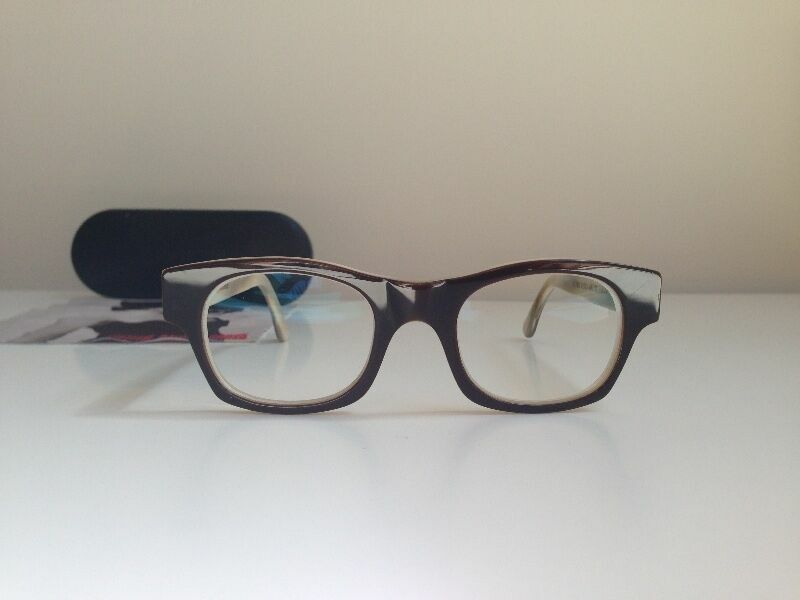 It was in 1969 that Graham Cutler and Tony Gross opened their first optical store in Knightsbridge. 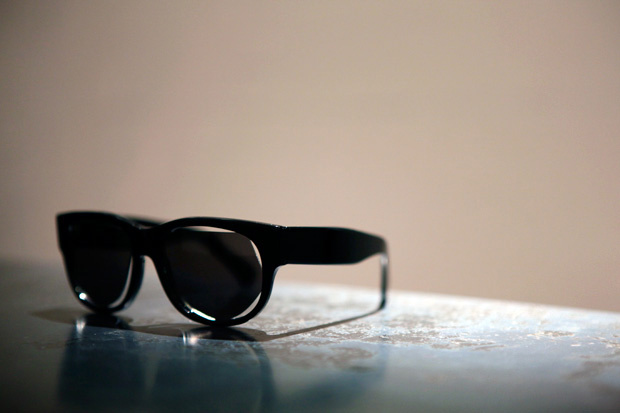 Passionate, they started the revolution which put the glasses of a required medical to a fashion accessory part whole. Since then, they have stopped to imagine new borrowing of creativity, originality, and quality collections and always keeping this English chic and refined touch. 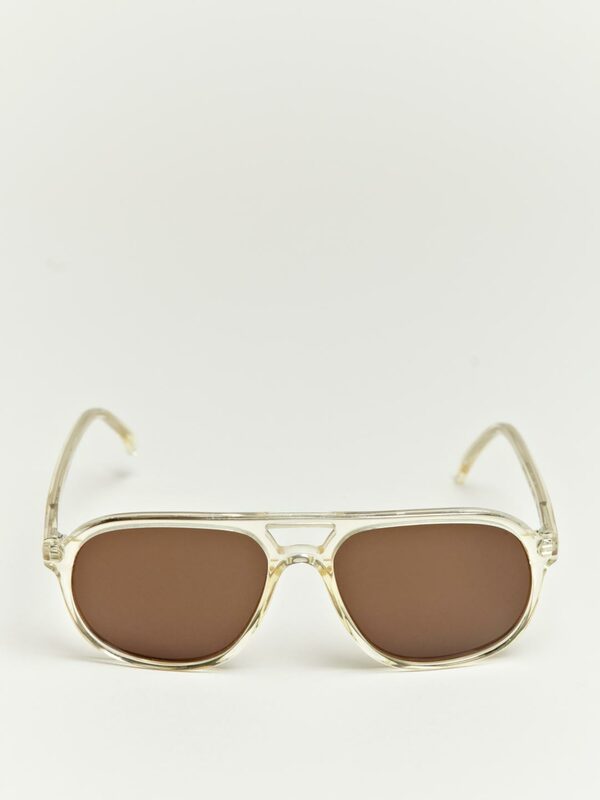 Sunglasses diamond XXL, in acetate with a polished finish handmade. 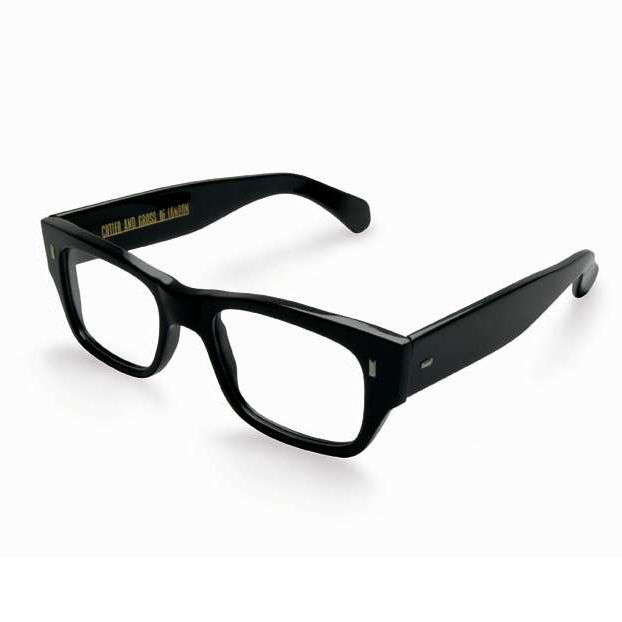 Available in red, orange, black, tortoiseshell. 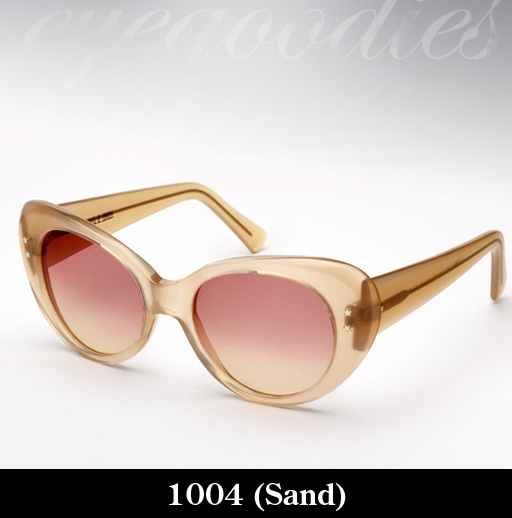 All the models in this collection are available in glass mirror. 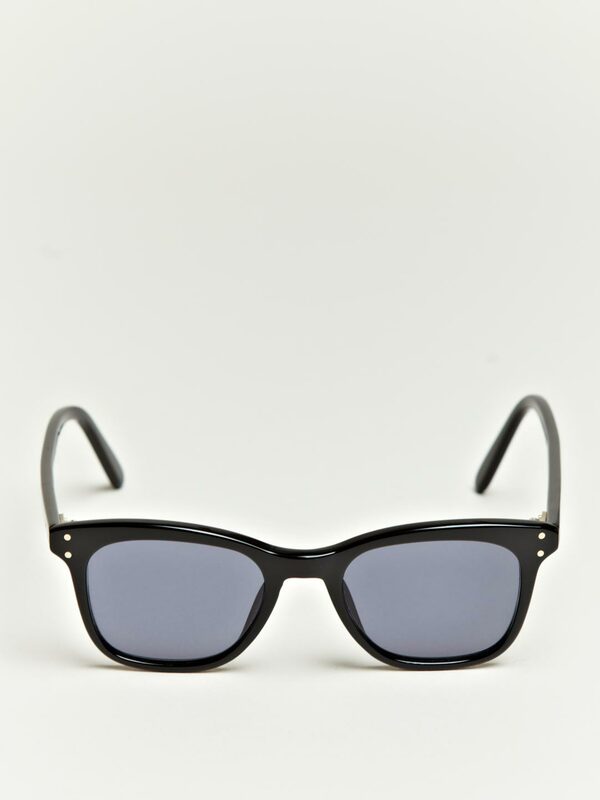 Here again an original and very geometric shape for these solar oversize in metal and acetate. 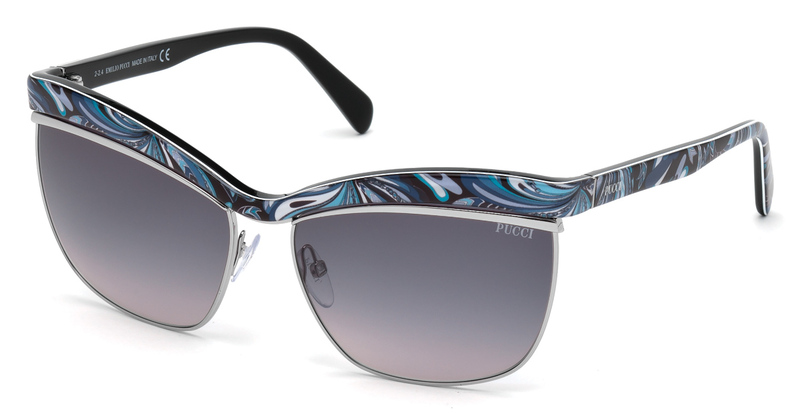 Delicate and feminine with its print flowery and slightly fluttering form. Available in various colors: Petal Pink, black, tortoiseshell, colours confetti. 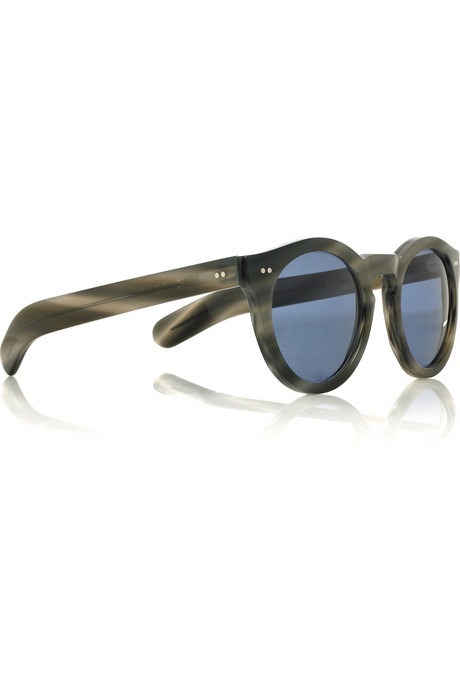 Totally retro, the Cutler and Gross for the summer collection 2014 presents very female, or unisex models combining vintage shapes and hues very current. 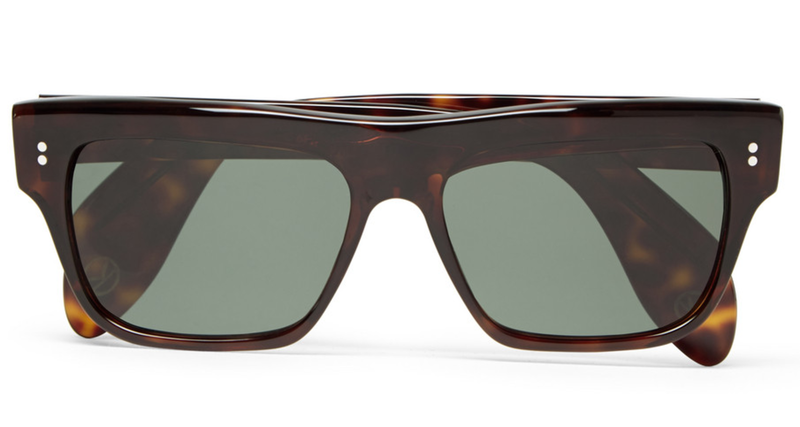 Colours, a wide range in pep’s or tortoiseshell shades. 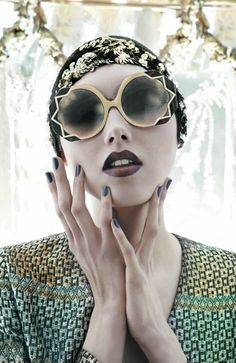 Butterfly Cutler and Gross sunglasses in collaboration with Alberta Ferretti: Oversize retro and glamorous. 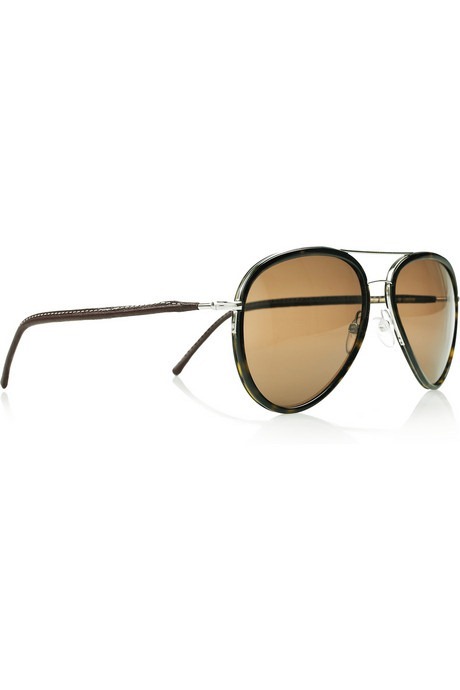 The collection includes 7 solar models in high quality acetate, hands, mount in tortoiseshell and colored mirror glass finish. 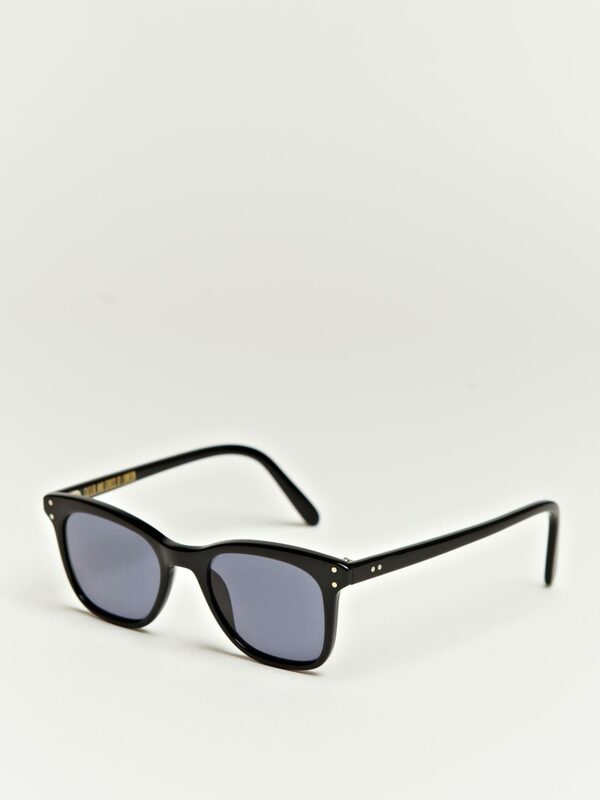 Solar model: Sunglasses Audrey Hepburn by Cutler and Gross. 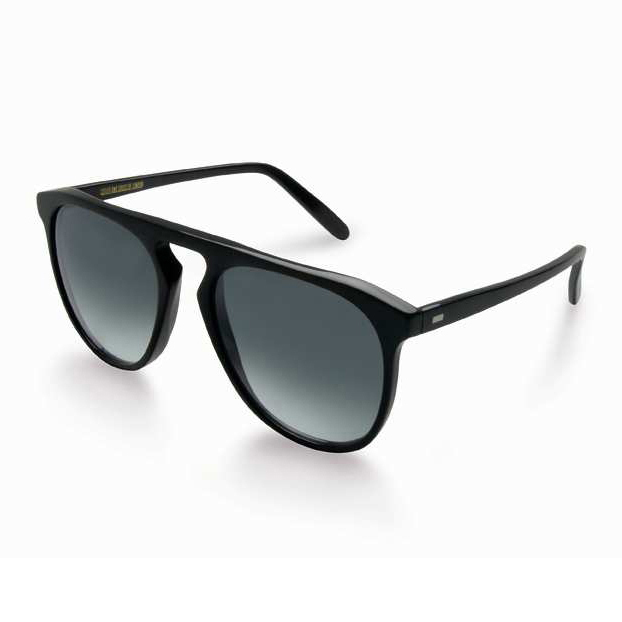 The glasses Cutler & Gross are not for the general public and are distributed in retail outlets very few, targeted and connected. They cater to women and men nonconformist and display no logo on the mounts. 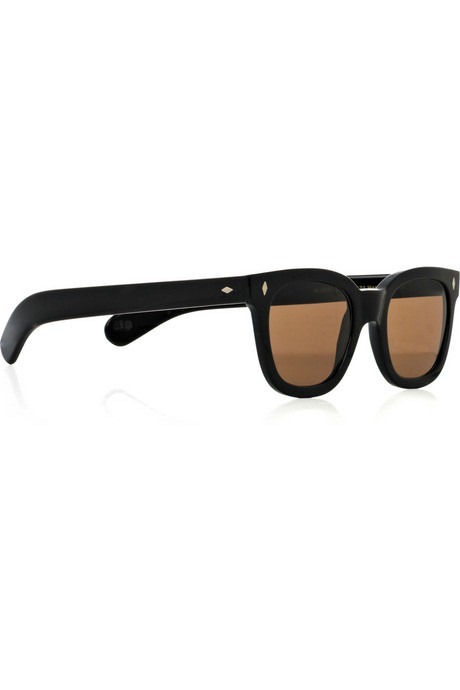 They have been worn by many artists, stars and singers all fell under the spell of the Cutler and Gross creations. 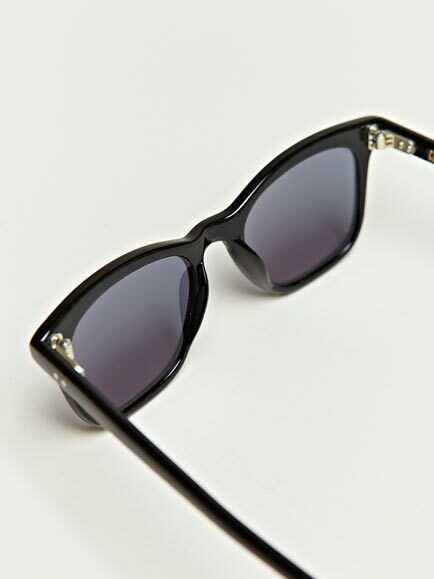 We remember Madonna who made famous this look vintage and retro model in black acetate. 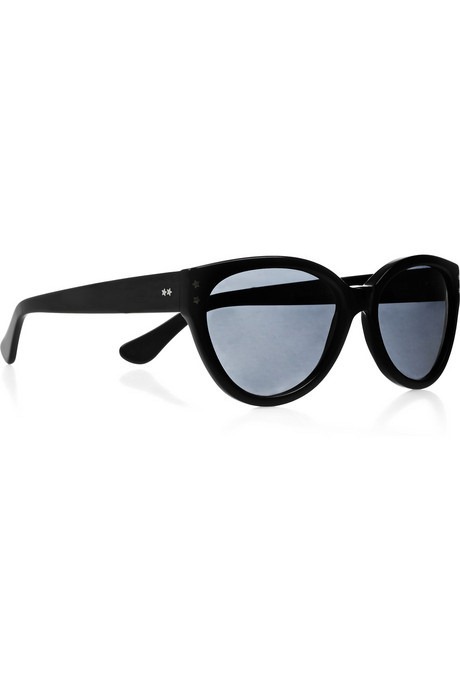 As one of most popular eyewear, the optical sunglasses “black Dark Turtle 0933” Cutler & Gross worn by Madonna. 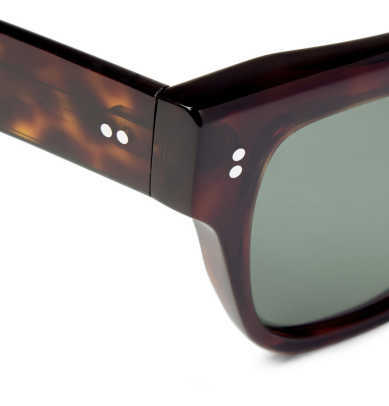 The CUTLER and GROSS 2012 collection features forms very elegant butterfly or pantos in the materials worked. It draws Chinese engravings and colors soft and warm of carved wood. 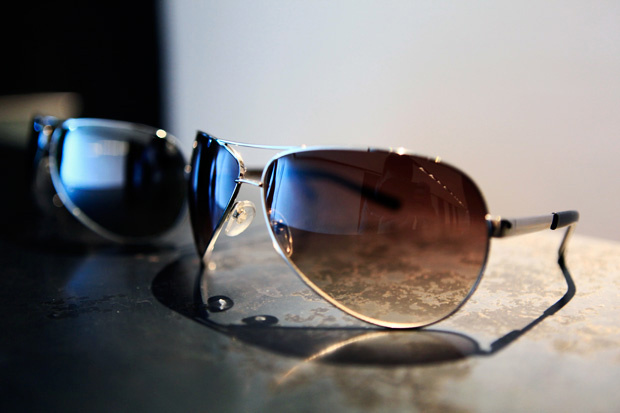 The model below: Sunglasses “Pink Pearl” – Cutler & Gross – spring summer 2012.